Act as the "voice" of the snowmobiler in Herkimer County and provide assistance in Otsego County. Encourage snowmobile recreation with individuals, families and clubs. Work with snowmobile clubs, landowners, business people, the community, State and Local Government and elected officials. Work with neighboring counties, NYSSA and other pertinent State and local organizations. Suggest legislation beneficial to the sport of snowmobiling. 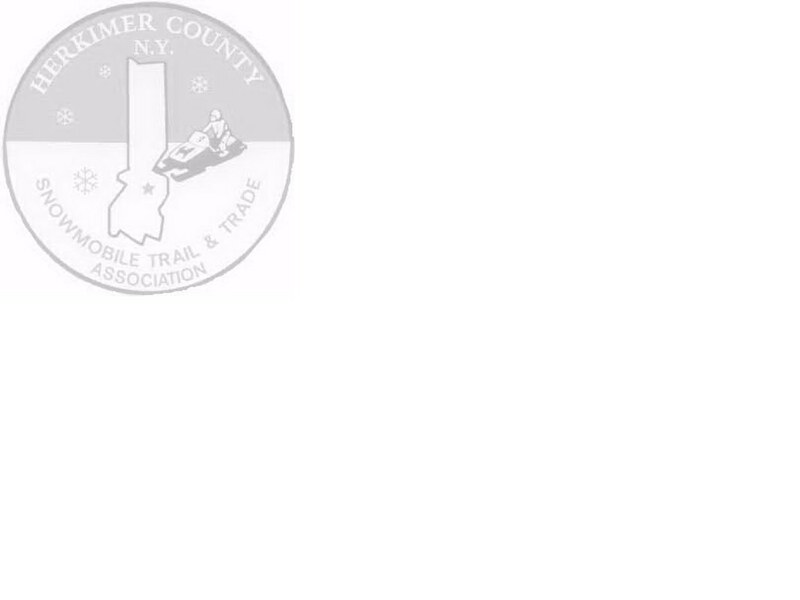 Be the Herkimer County coordinating vehicle for submitting and gaining assistance from the Snowmobile Trail Development and Maintenance Fund which is administered by the State Office of Parks & Recreation, Historic Preservation and the State Comptroller's Office. Consider and select additional means of funding the necessary monies for operating a successful snowmobile trail system in Herkimer & Otsego counties.